Drop Stop Automotive Car Seat Gap Filler Just $9.88 + FREE Store Pick Up! 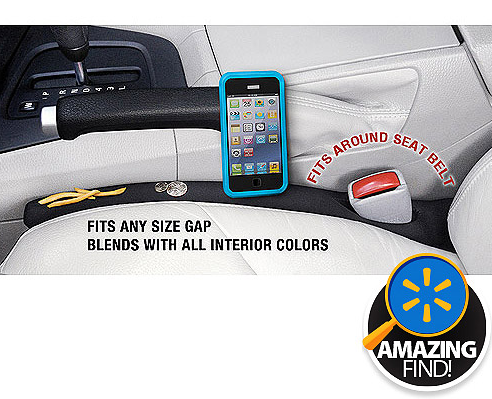 You are here: Home / Great Deals / Drop Stop Automotive Car Seat Gap Filler Just $9.88 + FREE Store Pick Up! I absolutely love the idea behind this Drop Stop Automotive Car Seat Gap Filler which is just $9.88 right now + FREE Store Pick Up! This was even featured on the hit ABC series Shark Tank! I am ordering mine right now!